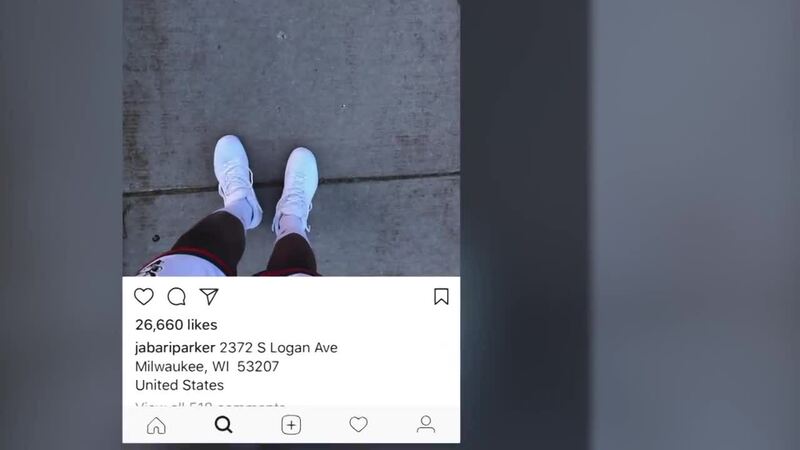 A simple picture of your shoes and a location may not make sense to your Instagram followers, but Jabari Parker's followers knew exactly what to do. The Bucks forward posted a picture on his Instagram last night with the caption, "2372 S Logan Ave, Milwaukee, WI 53207, United States". If you followed those directions, you ended up at a basketball court in Bay View -- the location of a pick-up basketball game with the NBA star himself. Seth Franklin was at the court and witnessed the game up close and personal. "It was amazing, He just seems like the kind of guy that does that sort of thing," Franklin said. "It was special." 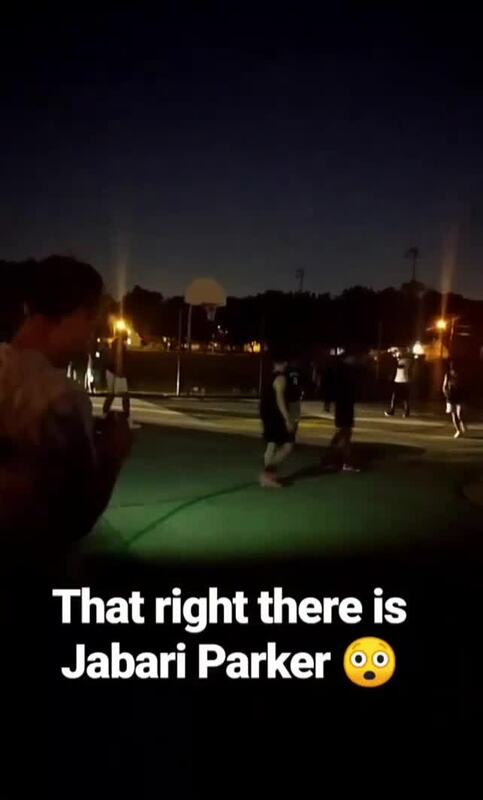 The court would eventually have to be lit by cars' headlights as Parker and the crowd of people who came to play and spectate stayed well into the night. Parker is maintaining a relationship with Milwaukeeans even though his tenure with the team is still up in the air. Parker is currently a restricted free agent, meaning the Bucks could refuse any offer made to him or match the offer sheet from any team that Parker would be interested in joining. Franklin says he hopes Jabari stays in Milwaukee but doesn't know if this is a sign he is definitely staying. "He's one of my favorite players, I'd hate to see him go. But I don't think this a sign or anything, it's just Jabari being Jabari." Neither Parker or the Bucks have not made comment on the matter since free agency started.